When a hotel clerk first hands you your room key card, one of the first things they usually say is “don’t put it in the same pocket as your phone.” They say this can cause your key card’s magnetic strip to malfunction, although some people question the logic behind it. But setting the standard won’t be an easy task. 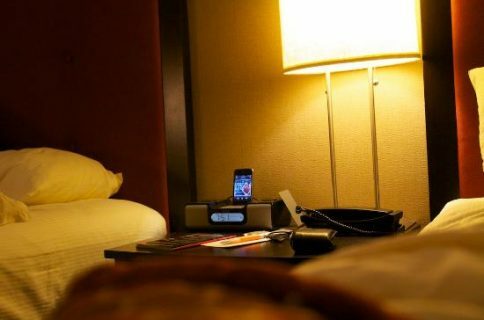 Past efforts by other hotels to circumvent traditional check-ins with technology have yielded mixed results. Guests worried about security, and were reluctant to hand over their smartphone to their kids versus a standard room key. It sounds like Starwood has done its homework though. The locks are battery operated, so they won’t fail in a power or network outage, and hotel staff will be automatically notified of low batteries. 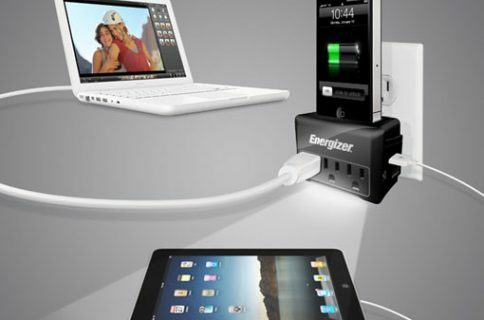 And it’s utilizing Bluetooth LE so devices won’t be strained by the extra usage. 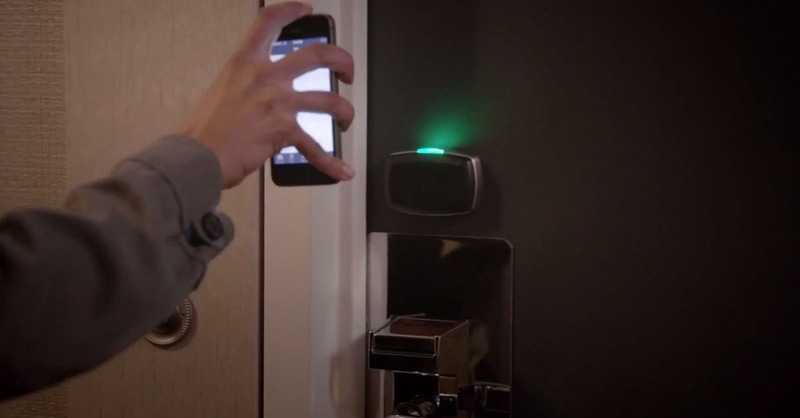 Will smartphone-based room keys be the norm in the future? Only time will tell. 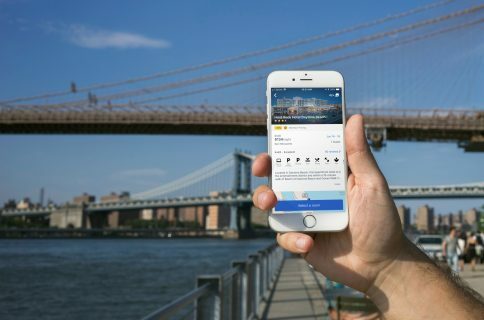 But the Stamford, Connecticut-based company hopes to introduce the virtual key in all its luxury W Hotels and Aloft hotels, which today consists of about 120 properties, by the end of next year.